nutrition for macular degeneration. 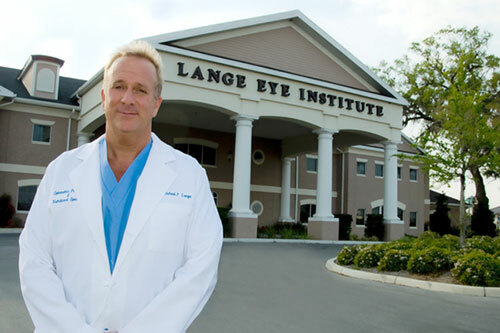 | Lange Eye Institute for cataract surgery. Tag Archives: nutrition for macular degeneration.